Nigeria Fintech company and online loan provider, Paylater, stated their achievements for the year 2017. These achievements showed the effort the tech company has done to become what they are today, and these will fashion out their tomorrow, that is, 2018 and beyond. The biggest of all the achievements are the reduction of loan processing from 24 hours to less than 5 hours. 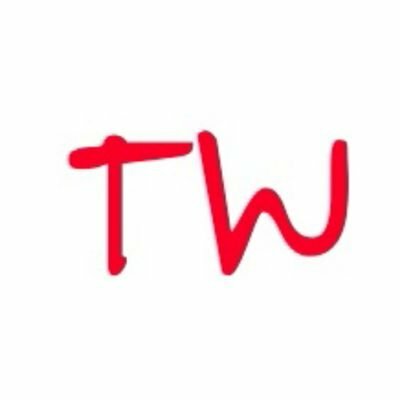 This is very interesting! In traditional banking, it's difficult for an individual to get loan, how much more to get loan in less than 5 hours. The next most significant achievement is Paylater giving the opportunity to pitch in Google launchpad acceleration program. A big one! Since Google Launchpad is just coming to Africa which would begin in 2018. But, Paylater gets called to join the venture capital program in San Francisco, California, USA. On a daily basis, Paylater now has over 1,000 users seeking for loan or using their appr other Paylater services. Also, the fintech has achieved more than 500,000 app download. 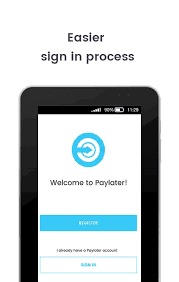 Paylater launches an update to their app, known as the Version 3 update. And the fintech has issued more than 200,000 loans. Here come the funny makeup videos of persons who receive loans from Paylater. Funny! I can't stop laughing. Paylater success as a Nigeria startup is commendable. This fintech company will become one of Nigeria's big tech companies in the coming decades employing many Nigerians and thereby reducing one of Nigeria biggest enemy "unemployment."